All Things Movies Top 3 Films to Look out for in May! 1. 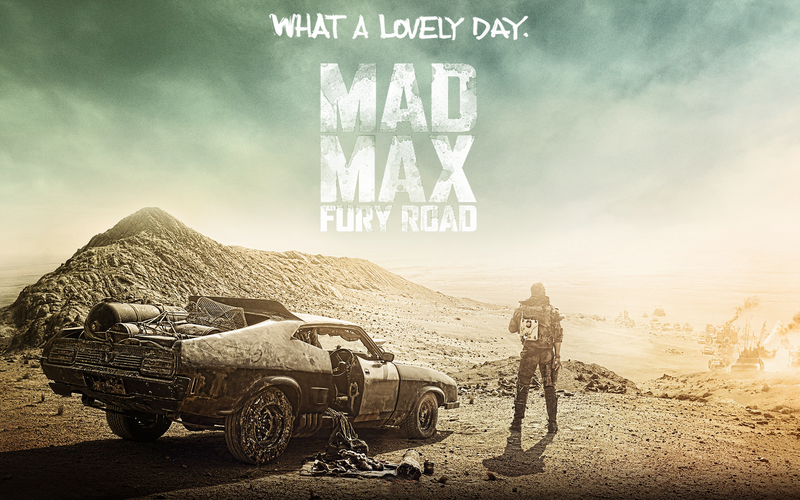 Mad Max: Fury Road – We haven’t had any critic reviews for the film yet, but there is major buzz surrounding Mad Max: Fury Road, and mostly, a lot of the people are commenting on the impressive visuals in the trailer, but the big thing for us is Tom Hardy in the lead role as Max and George Miller in the directors chair, who is continuing the franchise from a 30 year hiatus. Who could ask for more? Release date: May 14th. 2. 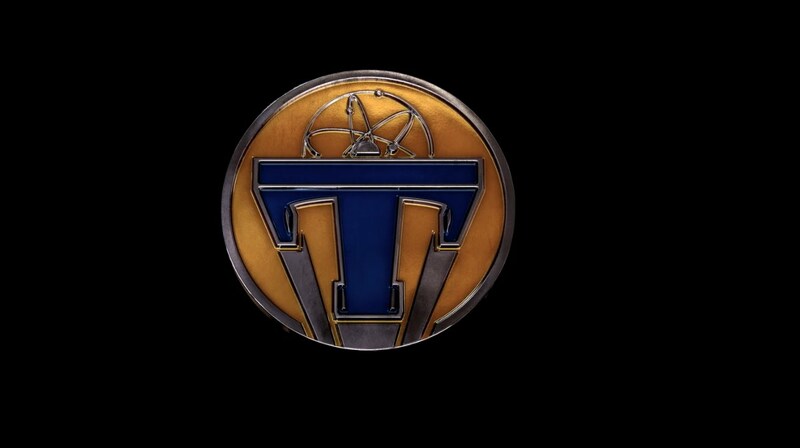 Tomorrowland: A World Beyond – Brad Bird, director of The Incredibles and Mission: Impossible Ghost Protocol is at the helm of this very ambitious Disney project which looks set to explore time and space in this impressive project which has been in the works for a few years. Starring George Clooney in the lead, the project already ticks a lot of boxes for us. Release date: 22nd May. 3. San Andreas – A disaster movie, starring The Rock…we are already sold! We were all introduced to a very cool trailer a few months and it looks like great fun! Obviously, the film which be a hit because of the lead in The Rock, but with the lack of advertisement, will it hit the highs its expected to? We think so. Release date: 29th May.